Can you believe it is November already? Cannot believe it is November. I woke up this morning thinking, oh my gosh it's Nov 1st. Too crazy. Looking forward to seeing what your November wedding will entail. We got married January 3rd so we still had benefit of all of the lights from Christmas which was a big plus. I love the colors for a November wedding! No, I cannot beleive it's November already. But I look forward to pictures from the wedding...love your wedding pictures. I'm sure it will be lovely. Ooooh, those pictures are fantastic. 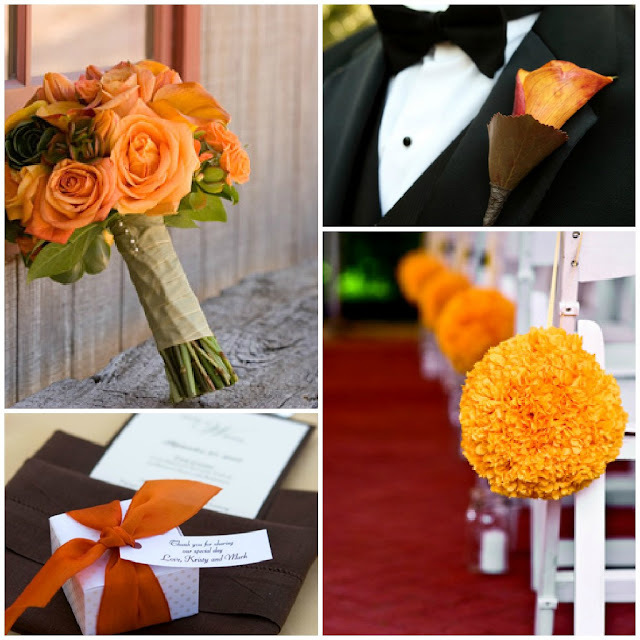 I love a Fall wedding--so rich in color and layering! I'm looking forward to seeing your pictures of the wedding. No, I cant believe I'm planning Thanksgiving dinner and buying Christmas presents!